The 11-page document published on Tuesday by the secret-spilling website is based on the recommendations submitted by more than 180 international contributors who cared to weigh in with their take on how they think the internet and its infrastructure should be governed ahead of a conference on the matter scheduled to be held in Sao Paulo, Brazil April 23-24. “With the goal of bringing together representatives of civil society, private sector, academia and technical community to establish strategic guidelines related to the use and development of the Internet in the world, NETmundial was concept into committees format, each one with representatives of the involved stakeholders, distinguished experts, aiming to give guidelines and organize the meeting,” the conference site continues. 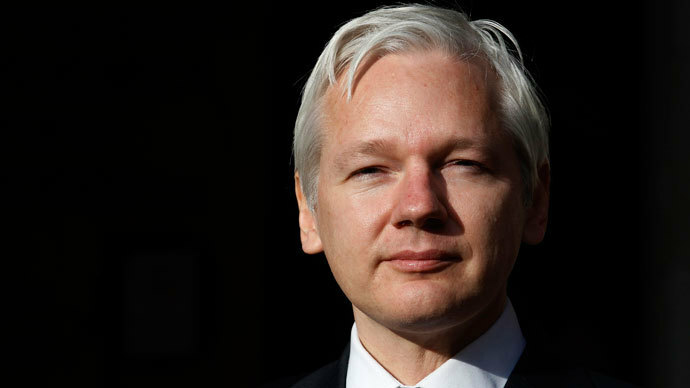 The 17-member Executive Multistakeholder Committee tasked with creating the agenda for the meeting laid out their plans for the event in the latest document to be dumped by WikiLeaks, and its contents contain a rough guideline of what participants are expected to discuss later this month. 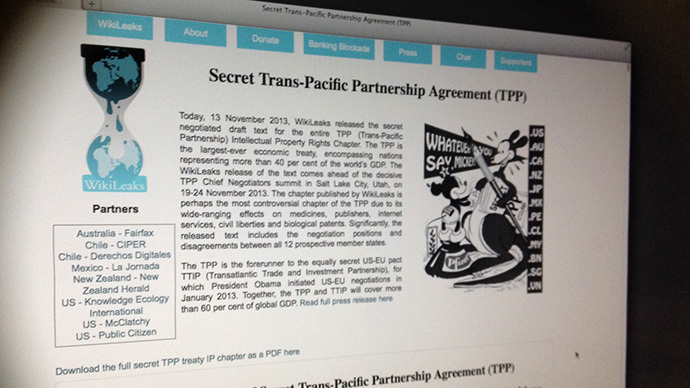 According to whistleblower site, the draft is the result of “confidential multilateral deliberation” and was submitted to a higher level committee at NETmundial composed of ministerial level representatives from the 12 co-hosting nations due to provide feedback on the document later this week. 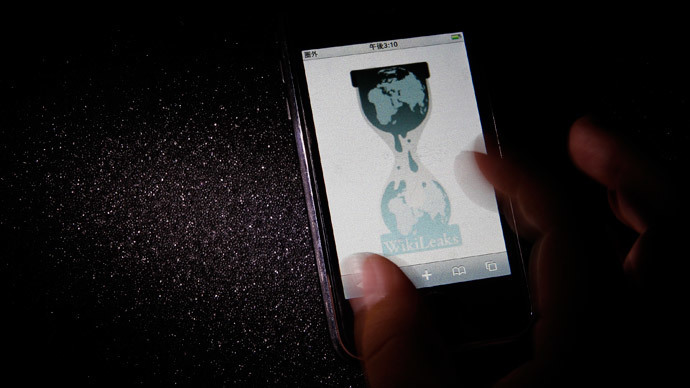 Ahead of that April 9 deadline, however, WikiLeaks has shared a sampling of what those international stakeholders have already suggested with regards to how they think the internet should be handled going forward. In the introduction to the document, the committee says that two issues are perhaps most important for the future evolution of the internet in an open and multistakeholder fashion: internet governance principles and the roadmap for the future evolution of the Internet Governance Ecosystem. “Human rights are central values that should underpin Internet governance principles,” the NETmundial committee continued. “Rights that people have offline must also be protected online, in accordance with international human rights law,” including the rights to access information, freedom of association and expression, privacy, accessibility, diversity and development. Human rights aside, however, the committee said that an “unfragmented, interconnected, interoperable, secure, stable, resilient, sustainable, and trustworthy Internet” is also imperative for the future of the medium and must garner the “constant cooperation” among the stakeholders involved to ensure that such remains the case. But while the draft does indeed highlight seemingly universally-held norms about how the internet should be governed, WikiLeaks was quick to condemn the executive committee for supposedly sacrificing digital rights desired by some to satisfy the wants of others — namely stakeholders in the US. According to WikiLeaks, some nations have managed to trump others as evidenced by what the Executive Multistakeholder Committee chose to include in their report after receiving more than 180 recommendations. 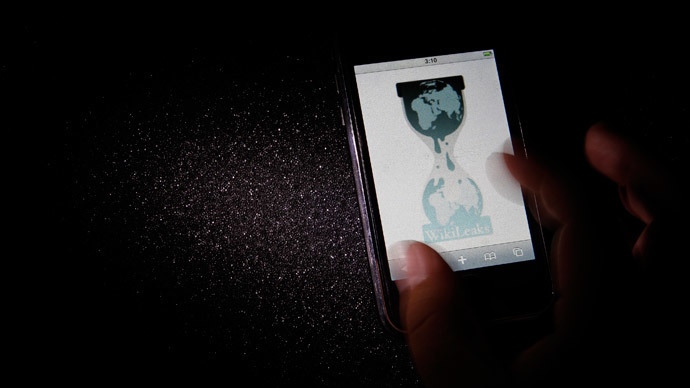 An “anti-surveillance internet governance plan” proposed by Germany and Brazil in the wake of disclosures about the US National Security Agency, for instance, was “gutted to just one paragraph,” according to a tweet from WikiLeaks on Tuesday. 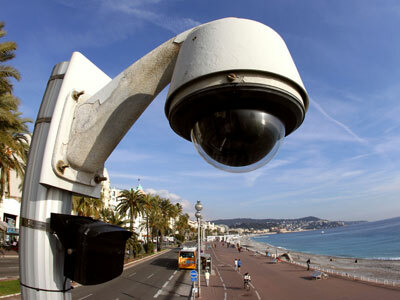 “Although concerns about public security may justify gathering and protection of certain sensitive information, unlawful or arbitrary surveillance and/or interception of communications, as well as unlawful or arbitrary collection of personal data, as highly intrusive acts, may violate the rights to privacy, freedom of expression and access to information,” Germany’s representative wrote. And just last month, Brazil's Chamber of Deputies approved a bill intended to establish principles, right and guarantees for internet users, including provisions meant to protect the privacy of web users in that country. Discussions out of both Germany and Brazil are being directly attributed to previously secret NSA documents disclosed last year by former intelligence contractor Edward Snowden in which the US intelligence agency was shown to engage in widespread surveillance efforts around the world, including those nations in particular. As WikiLeaks pointed out over Twitter, however, surveillance has indeed been allocated only a single paragraph in the NETmundial draft. According to a copy of the US government’s submission to NETmundial ahead of the conference posted on the State Department’s official website, the words “privacy” and “surveillance” were omitted entirely when they entered their suggestions. Instead, their submission includes recommendations about ensuring human rights are protected on the web and the internet remains stable, secure and functional. Ironically, the US has been accused of undermining the very foundation and infrastructure of the internet in recent months as Mr. Snowden’s NSA disclosures have continued to show the efforts the American intelligence community has undertaken in order to circumvent and degrade encryption standards and the actual backbone of the internet as the world knows it today to achieve new surveillance abilities. At least one provision included in the document, however, is expected to raise objections from the US representatives slated to attend the meeting later this month. Elsewhere in the draft, NETmundial says that “international agreements should include measures of restraining cyber weapons development and deployment,” which WikiLeaks took to mean that a treaty outlawing such tactics could soon be on the horizon. The US has previously been attributed with releasing a powerful computer worm to target Iran’s nuclear program, and RT reported previously that the NSA has purchased services from a French cyberfirm that sells exploits and methods of attacks to foreign governments. Elsewhere, the NETmundial documents advocates for net neutrality, and says the internet should remain “free from discrimination, so as to encourage free expression, the free flow of information and ideas, creativity, innovation and entrepreneurship.” The State Dept. declined to include net neutrality in the suggested submitted to the conference, according to the copy on the government’s website, and the US might be expected by some to appeal given a recent federal court decision that has been considered a major blow to net neutrality. NETmundial did not immediately return RT’s request for comment.